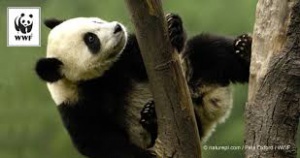 Up, up and away! 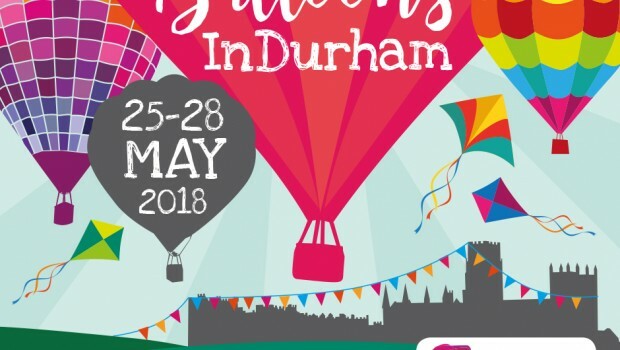 Balloons InDurham is taking place across the City between Friday 25th May and Monday 28th May and it’s sure to be a great day out for all the family to enjoy. Set to be bigger and better than ever before, with hot air balloon launches, tethered balloons and the stunning night glow as well, this year you can also expect to see live entertainment, arts and crafts and kite flying too.